2012 Historical Haunted Tour docents on the steps of The Richardson House, a historic home in downtown Truckee. 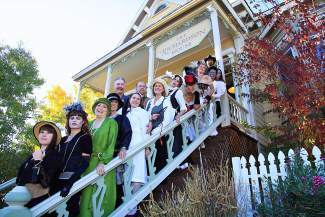 TAHOE/TRUCKEE, Calif. — Guests from near and far will take to the streets of the charming railroad town of Truckee, for the fifth adults-only Historical Haunted Tour on Thursday, Oct. 16 and Friday, Oct. 17, 2014. The tour is a creative fundraising event that celebrates local legends and history with highly entertaining and spooky twists. During the walking tour, small groups of residents and visitors are guided to interesting sites, where they will be immersed in engaging tales performed by talented characters. The tour, scripted by Kira Catanzaro, a lifelong entertainer and writer, skillfully weaves together dramatic, downright haunting and laugh-out-loud funny stories inspired by times of yore. 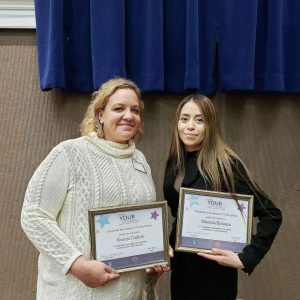 Event producer Christina Stoever-Young of Sunshine Tahoe attributes much of the tour’s success to the incredible dedication of local business owners and managers and the world-class talent offered by all of the dedicated volunteers. “We are so thrilled that proceeds from admission and raffle ticket sales as well as generous sponsors support our mission to create the region’s only annual art-hike,” said Nancy Tieken Lopez, founder and executive director of Trails and Vistas, the main beneficiary of the 2014 Historical Haunted Tour. The majority of funds raised will provide vital support for Trails & Vistas’ operations and youth-focused art hikes offered to third grade students throughout the North Tahoe and Truckee region. Described as magical, diverse and inspiring, Trails & Vistas’ guided art hikes will take place along an aspen-lined trail at Spooner Lake in the Lake Tahoe Nevada State Park on Sept. 6 and 7 this year. Truckee’s Historical Haunted Tour has raised more than $31,000 since 2009. 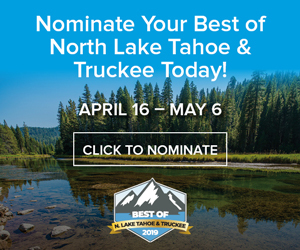 This year’s event will feature a treasure-packed raffle that celebrates unique work by Truckee-based artisans and Truckee travel packages featuring lodging, dining and specials from the event’s sponsors. Secure a private VIP Tour for $1,000, which includes wine, raffle tickets and a special tour guide for up to 16 people. 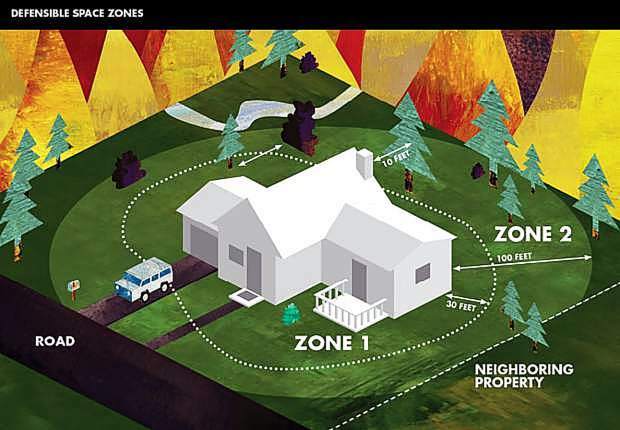 For details, visit http://www.truckeehistorytour.org. Individual tickets will be sold for $40 on July 1, 2014 at http://www.truckeehistorytour.com.